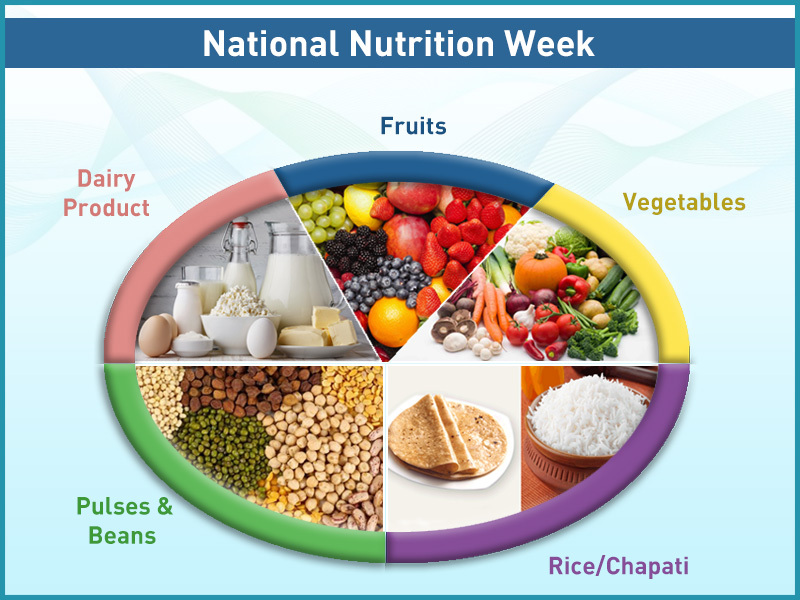 Maintaining a balance between eating healthy and tasty becomes a tough task, especially for working professionals. Lack of time and long working hours leave us with little or no time to prepare a healthy yet scrumptious meal at home. The problem increases manifold for people who are constantly on the move for work-related projects. Eating out once in a while may not affect your health. However, eating out every day leads to weight gain, affects the immunity and also digestive systems. To solve your woes, KENT provides a handy and portable rice cooker that helps you prepare healthy lunch, even if you are on the move. In this blog, we discuss 5 reasons why KENT Personal Rice Cooker is an ideal appliance for working professionals. Many working professionals need to eat greasy and oily lunch prepared in unhygienic conditions almost every day. Lack of time and no expertise in cooking are some of the primary reasons working professionals need to eat out. 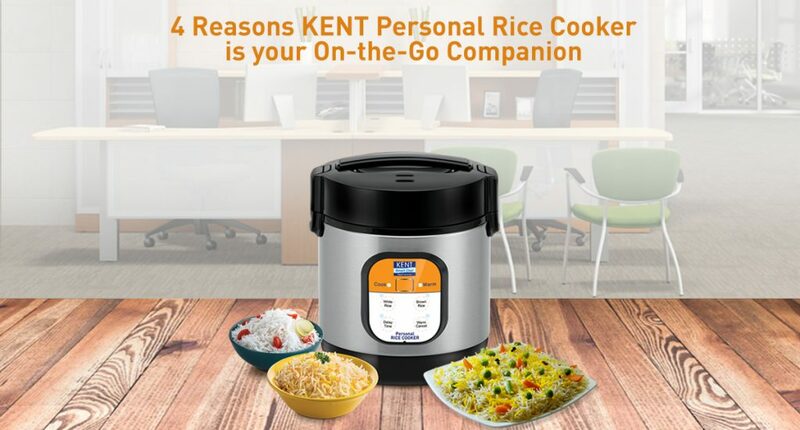 However, thanks to the Personal rice cooker by KENT, you can easily prepare fresh rice or biryani within minutes even if you have no experience in cooking. All you need to do is add the ingredients in the rice cooker and switch on the appliance with the approximate cooking time. Your tasty and hygienic biryani will be ready within minutes. Eating unhygienic and tasteless train food is a nightmare for frequent travelers. However, lack of options is one of the main reasons travelers need to eat train food, which at times also leads to stomach ailments. With the help of KENT Personal Rice Cooker, you can easily prepare fresh and hygienic biryani even when you are traveling. Just add the required ingredients and plug-in the appliance with the required time settings. If you are a frequent traveler, eating oily hotel food is quite common. However, the oily food that you eat frequently can lead to a number of health problems and may also cause stomach infections. Instead of eating unhealthy hotel food, you can prepare fresh biryani or pulav using KENT Personal Rice Cooker. The automatic appliance not only helps you eat healthy but also saves the extra amount that you spend on eating out. Hostel food tastes monotonous after a few days. As a result, hostellers spend a lot of money eating food, which is expensive and unhealthy. KENT Personal Rice Cooker is an ideal appliance for hostellers. The ideal appliance is easy to operate and doesn’t need any expert cooking skills to prepare a healthy meal. From cooking plain white rice, brown rice to biryani, the handy appliance helps in preparing perfectly cooked rice without any manual intervention. Those were some of the reasons KENT Personal Rice Cooker is an ideal appliance for bachelors as well as travelers. The easy-to-operate appliance doesn’t require any extra efforts to prepare perfectly cooked rice. The automatic operation makes it easy for hostellers as well as bachelors to use the appliance. To find out more about KENT Personal Rice Cooker, click here.